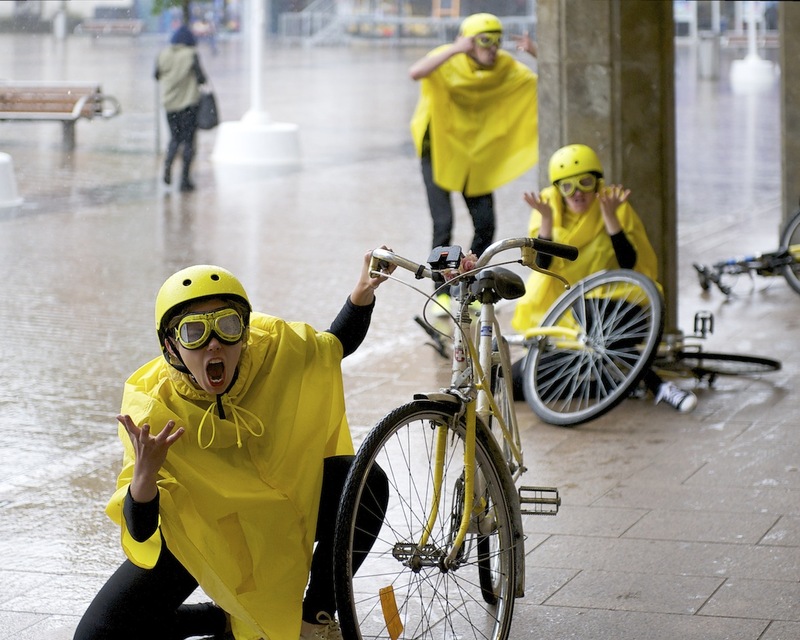 Saskia is an actor/performer who crew up in Cambridge & is half Dutch, so cycling has always been a big part of her life. Saskia graduated from Goldsmiths in 2012, where she studied theatre & performance, specialising in devised performance. While at Goldsmiths, Saskia founded The Urban Foxes Collective, an all female company who make playful multi-disciplinary theatre that looks at what it means to be a woman today. The Foxes latest show, “Be Better” had a sell out run at Camden People’s Theatre & garnered 5 star reviews from an Edinburgh run. When not working with the collective, Saskia works as a freelance actor/performer & is currently finishing an MA in acting at East 15 Acting School.